I seldom use the word tragedy. Today is one such day. I cried when I heard that Palmyra, in Syria, had been destroyed by Al Qaeda. Notre Dame is one of my favorite buildings in the world. Don't forget the towering statues of the Buddha that were destroyed by the Taliban. 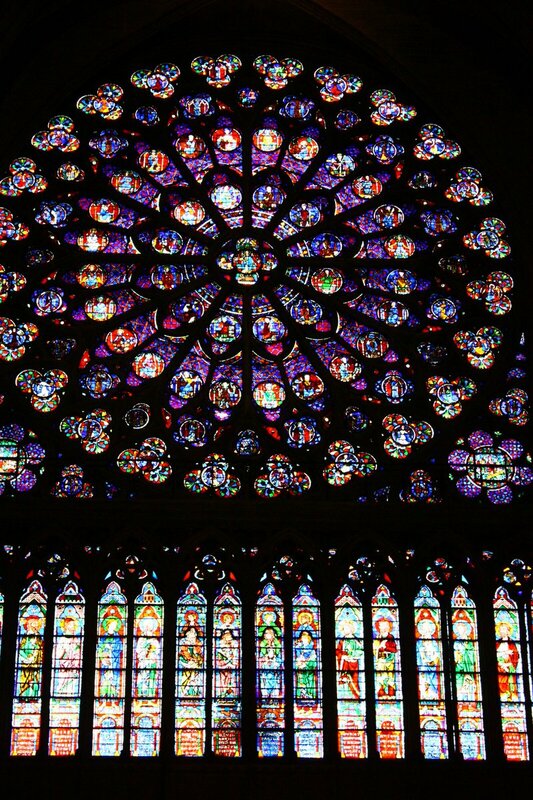 AP: French Interior Ministry official says firefighters might not be able to save Notre Dame Cathedral. What does Elon Musk have to say? Le Général Gallet: "On peut considérer maintenant que les deux tours de Notre-Dame sont sauvées." "Il faut maintenant refroidir les différents points, cela prendra plusieurs heures, mais la structure de Notre-Dame est sauvée." 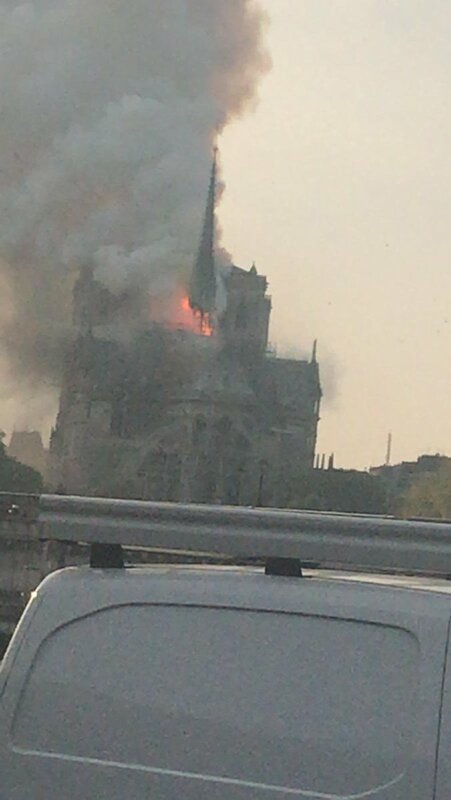 General Gallet: "we can now consider that the two towers of Notre-Dame are saved." "We must now cool the various points, it will take several hours, but the structure of our Lady is saved." It’s not just a question of money. The craftsmanship no longer exists to replace something like this. I’ve been to Notre Dame several times. A true highlight of visiting not just Paris, but Europe in general. I’m sorry for anyone who has missed the opportunity. It was really stunning. When we went to Paris it was the first place we visited. I want to dig my pictures out but I can't right now. I just hope they don't put up some concrete box and keep the towers and flying buttresses. The men who did the type of work required to reconstruct this are either very old or deceased.